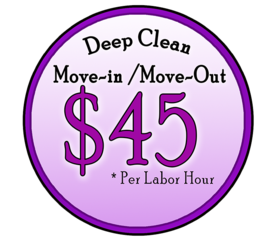 Simple Flat Rate Pricing, we charge per hour per person. 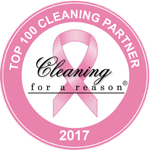 Can you please describe any special areas you need cleaned, or what your top priorities are? 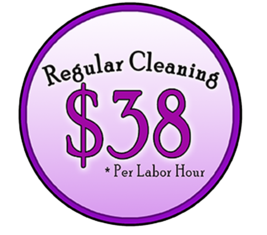 Do you have a desired date or time in mind for your first cleaning? If you would like to send us a few photos of the interior of your home please attach below.